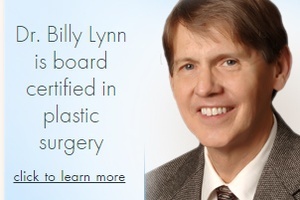 Board-certified plastic surgeon, Billy Lynn, MD, FACS, has over 20 years of experience serving plastic surgery patients in the Augusta, Georgia area. He specializes in cosmetic and reconstructive procedures of the body, breasts, and face, including breast augmentation, body contouring, liposuction, and facial rejuvenation. 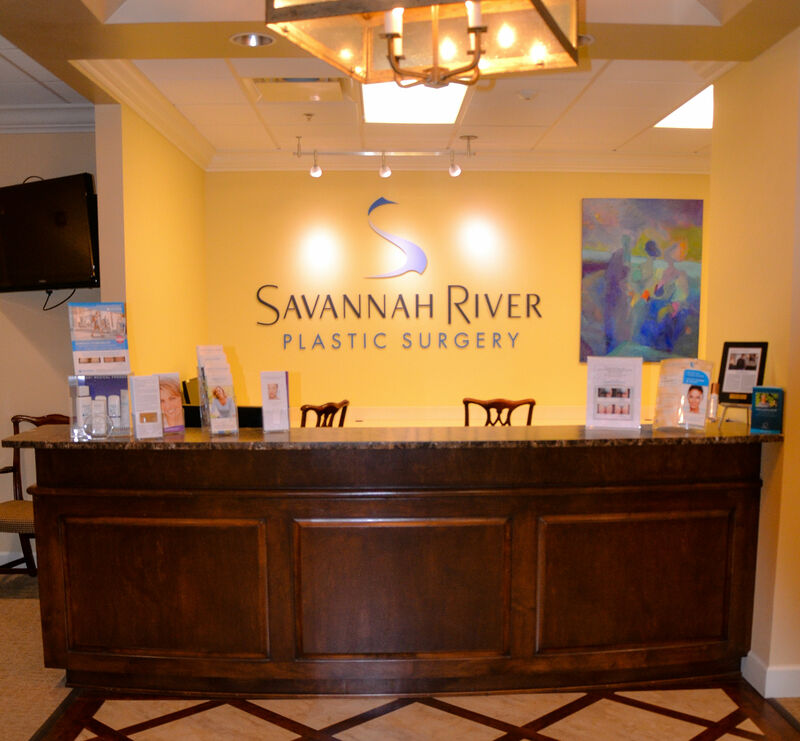 Dr. Lynn and our staff at Savannah River Plastic Surgery are dedicated to providing incredible results and compassionate care in a safe, welcoming environment. Here, we want to make sure that your plastic surgery experience is a positive one, and we welcome your questions about our practice. If you are thinking about having plastic surgery to enhance your appearance, or restore your body, we know how important it is to have all the information you need to make the right decision. 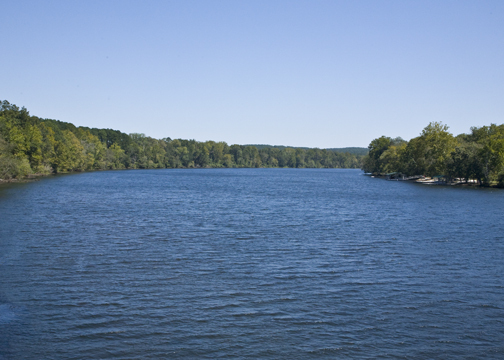 We welcome you to contact us, online or by telephone, to learn more about Savannah River Plastic Surgery and Dr. Billy Lynn. 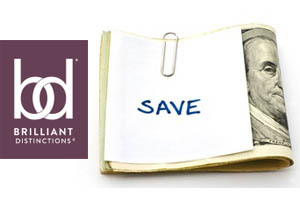 To schedule your personalized consultation, contact us today at 706-651-8400. 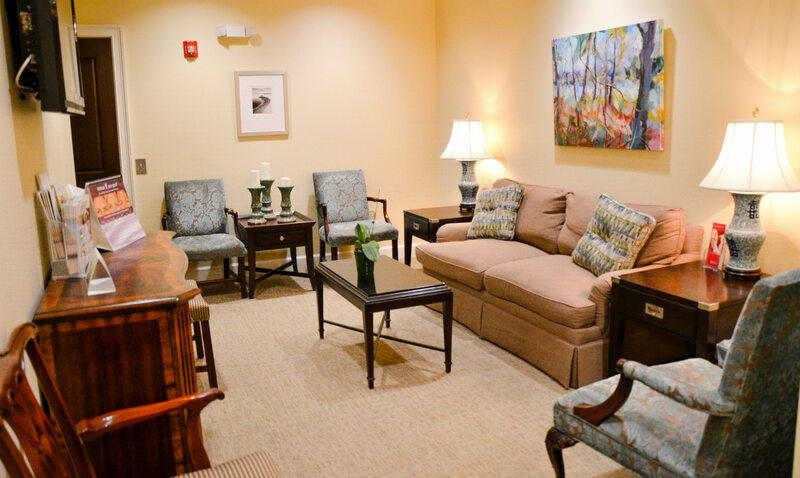 We offer special prices and discounts on many of our procedures to help with your unique renewal of body and spirit. Are you an existing patient of Dr. Billy Lynn? 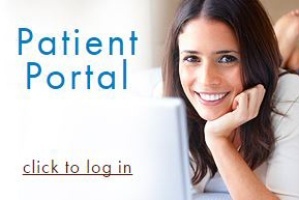 Log into the Patient Portal for all your information. Get to know Dr. Lynn, and learn about his professional approach to expert plastic surgery.